New twist in Little Charlie Gard’s case: Charlie’s guardian is a pro-euthanasia activist. 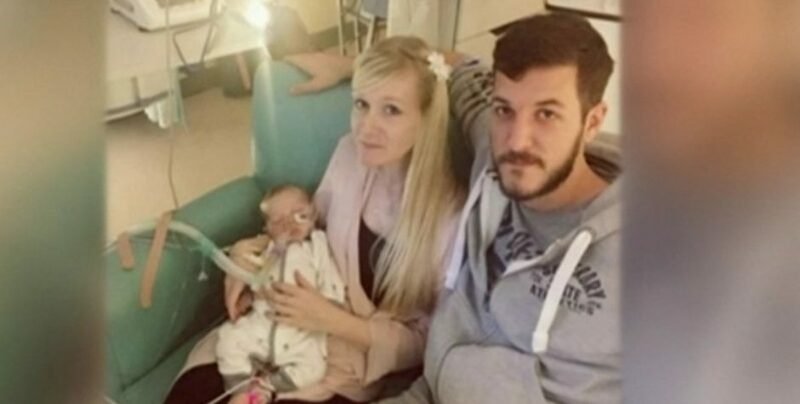 One remembers that the British and European jurisdictions have recently agreed with a hospital which wanted, against his parents’ will, “switch off” Charlie Gard, an 11-months-old child who suffers from a life-threatening disease. A guardian had been named by the jurisdictions to circumvent the refusal of the parents and to represent the child at the Court. This guardian was supposed to be a neutral professional, guarantying the best interest of the child. She had, in the name of the child, agreed to the removal of artificial ventilation and death of Charlie. But the British media reveal today that this guardian, lawyer Victoria Butler-Cole, is a member of Compassion In Dying, issued from the "Voluntary Euthanasia Society" which campaigns to legalise assisted dying in the United Kingdom. Ms Butler-Cole had already shown her talents when defending a woman who demanded her husband to be left to die by dehydration and sedation. This revelation is grave and question the procedure. It arrives just a few days after several doctors wrote to the hospital to testify, in support of the parents, of the possibility to try an experimental treatment, offering a 10% chance of recovery.